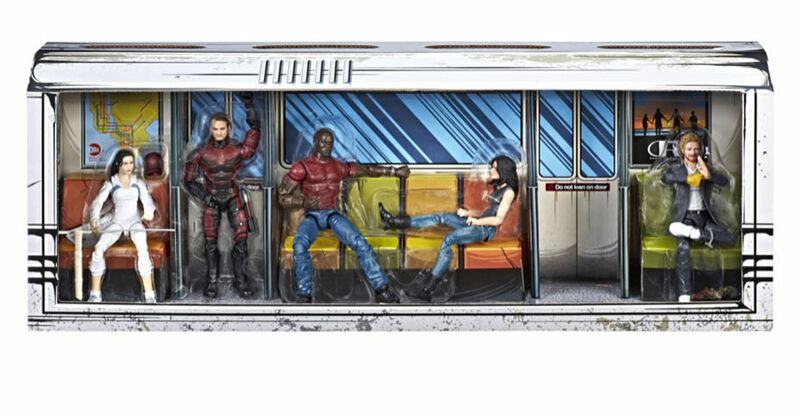 We also have an official name for the box set; The Defenders Rail Authority Pack.It will be priced at $124.99 and will be available at the event, and then later on Hasbro Toy Shop. Click the headline of the story for more images. 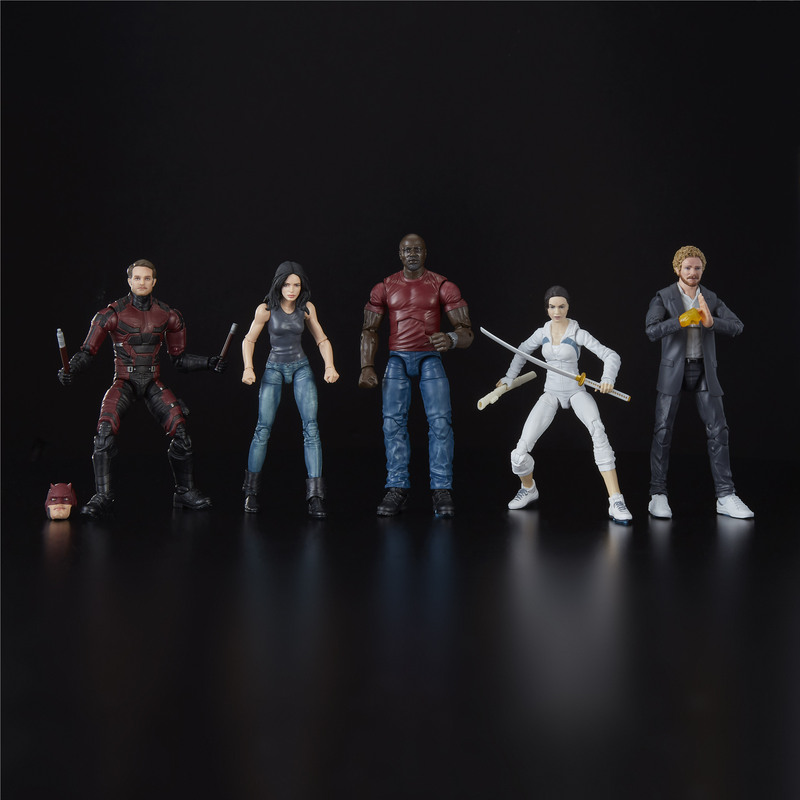 Imagine JESSICA JONES, LUKE CAGE, DAREDEVIL, IRON FIST, and COLLEEN WING defending New York City with the MARVEL LEGENDS SERIES DEFENDERS RAIL AUTHORITY 5-PACK. 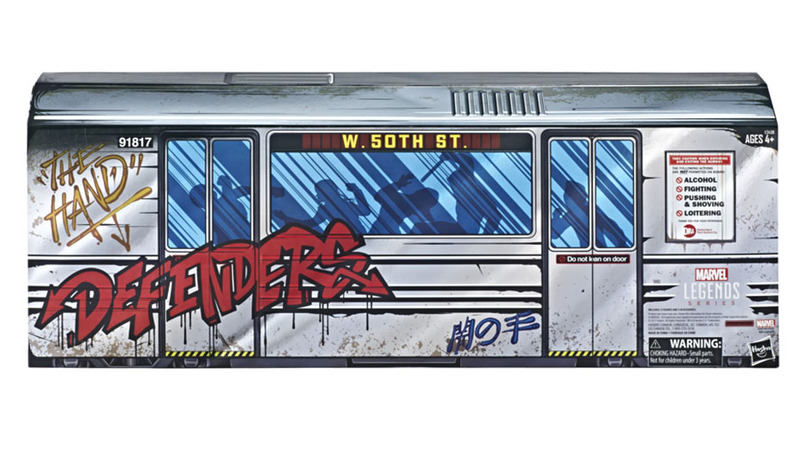 Each figure features multiple points of articulation and premium, detailed styling, and comes packed out in an original package designed to look like the underground public transportation of New York City. 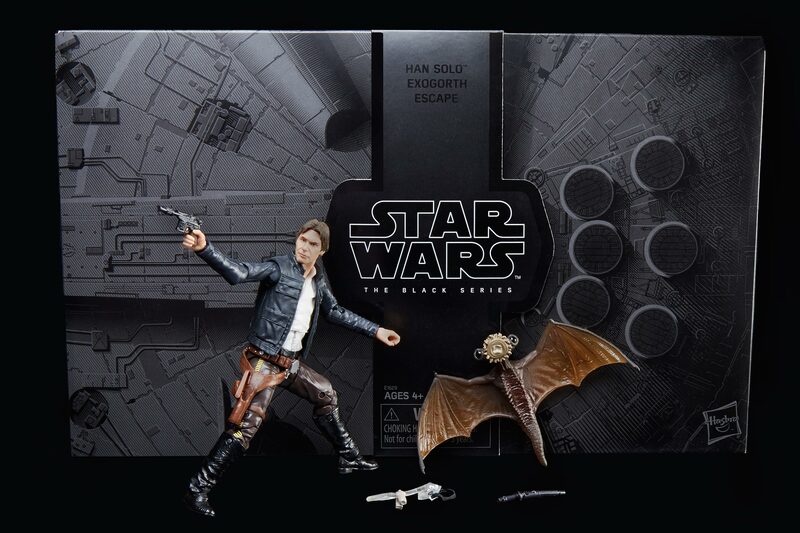 Includes five 6-inch figures and five accessories. 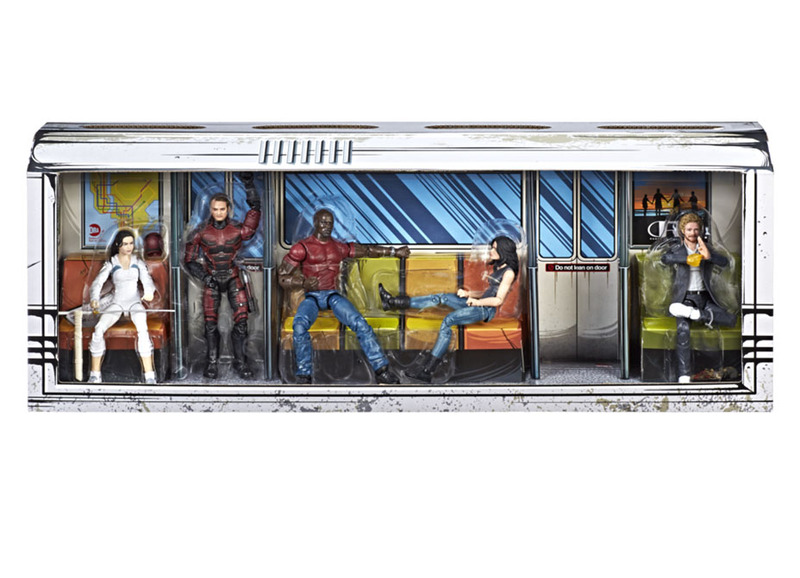 The MARVEL LEGENDS SERIES DEFENDERS RAIL AUTHORITY 5-PACK will be for sale at San Diego Comic-Con 2018. 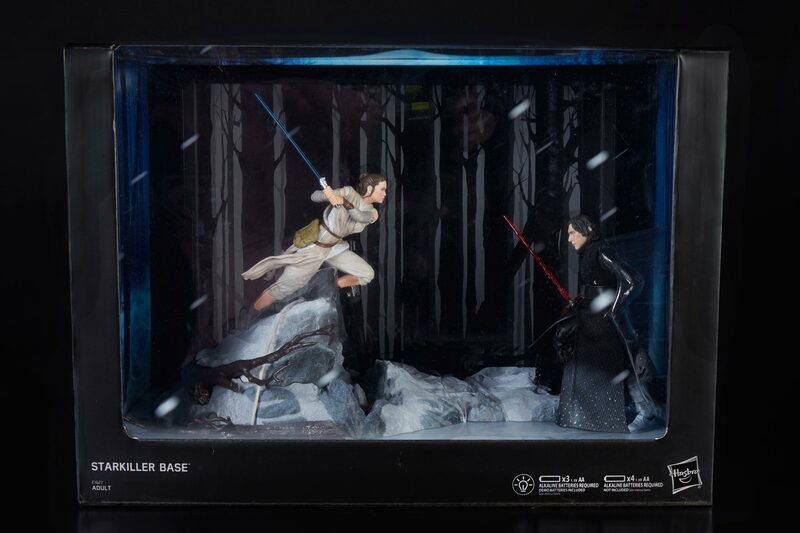 Limited quantities of this item will be available at select conventions and select online retailers after the convention in the relevant market (including HasbroToyShop.com where available). Good while supplies last.